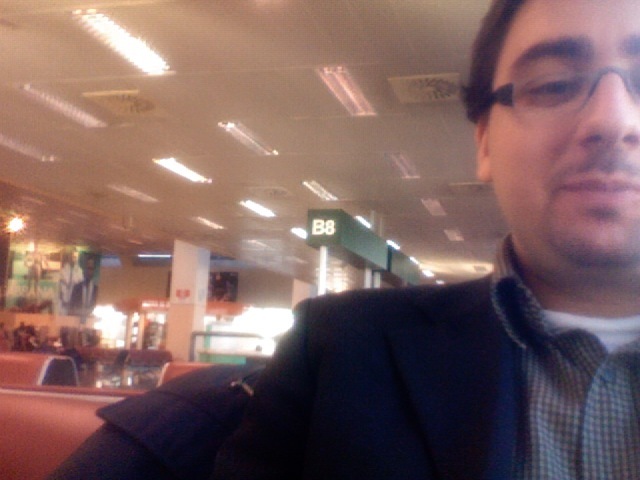 I’m taking off from Malpensa airport (Milan, ITALY) to have 3 days off in Malta. I have an interview for a new job as Information Security Engineer. Dove ti sei iscritto per ricevere queste offerte?